Sometimes simple is just right. It can give a very elegant result like in this Crimson Pintail Longboard. The shape of a Pintail longboard is a classic design anyway, so why not also stick a great timeless design pattern on one of these boards. 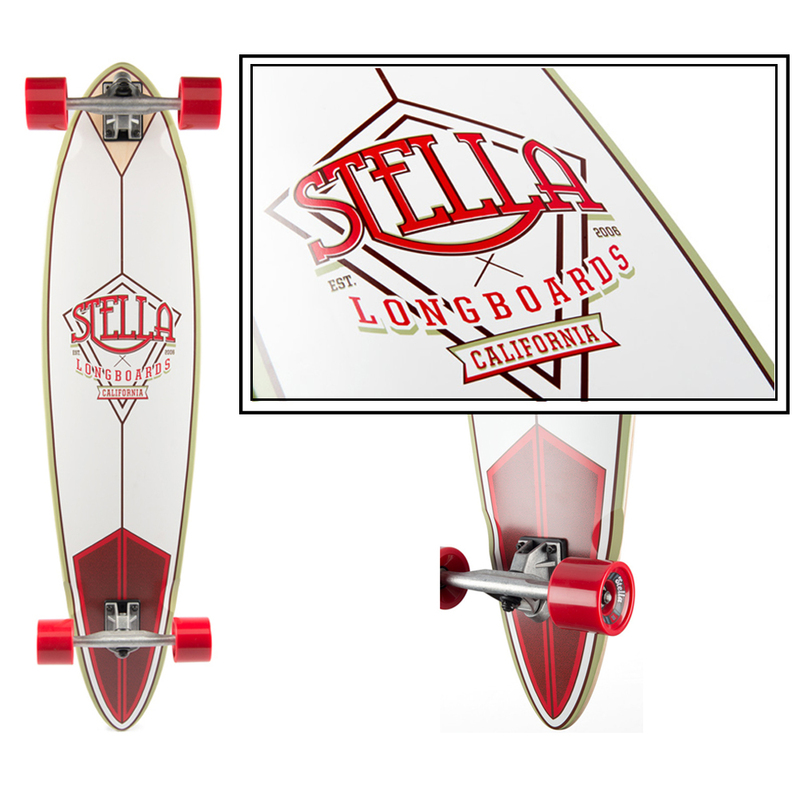 This one from stella longboards ( http://longboardsusa.com/longboards/girls-longboards/pintail-longboard-stella-crimson-42-complete/ ) is a great example and very classy. The details are exquisite and create a design which can be place in the ’80 as well in into 2015 and beyond.